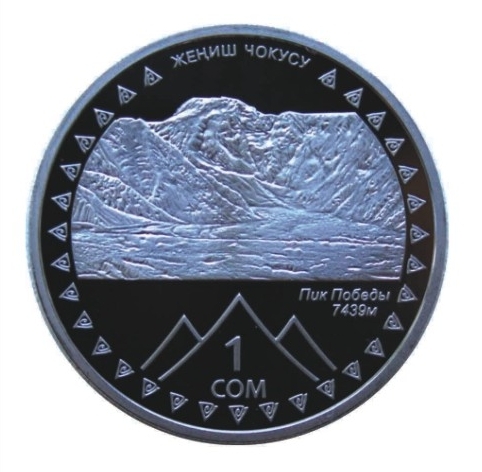 The obverse of the silver coin “Pobeda Peak” depicts the world’s northernmost mountain over 7,000 metres high. 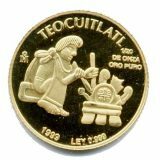 The fineness and weight of metal (Ag 925/28.28) are indicated in the left part and the denomination of coin is indicated in the right part of the obverse of the coin. 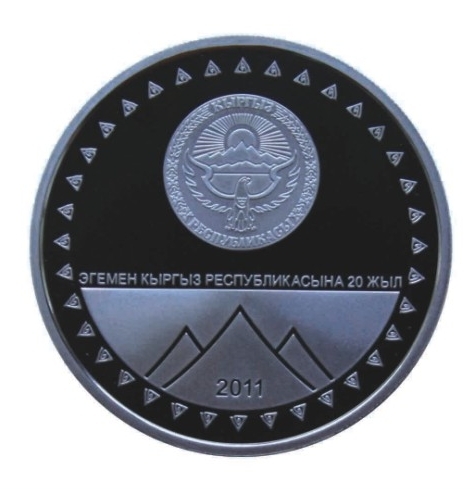 The national emblem of Kyrgyzstan, the year of issue (2011) are represented on the reverse of the coin. 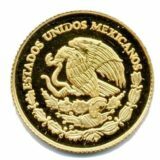 Silver coins have an international “proof” quality. 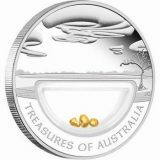 Each silver coin is placed in an acrylic capsule and packaged in a separate box. A certificate is provided.